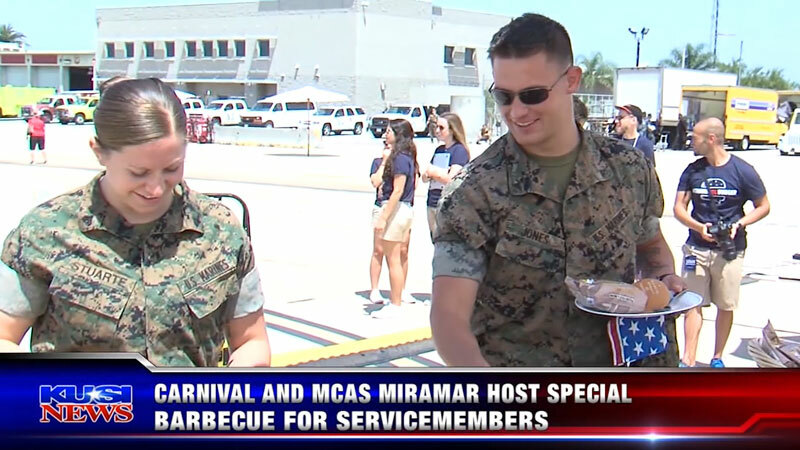 Carnival is America's cruise line. 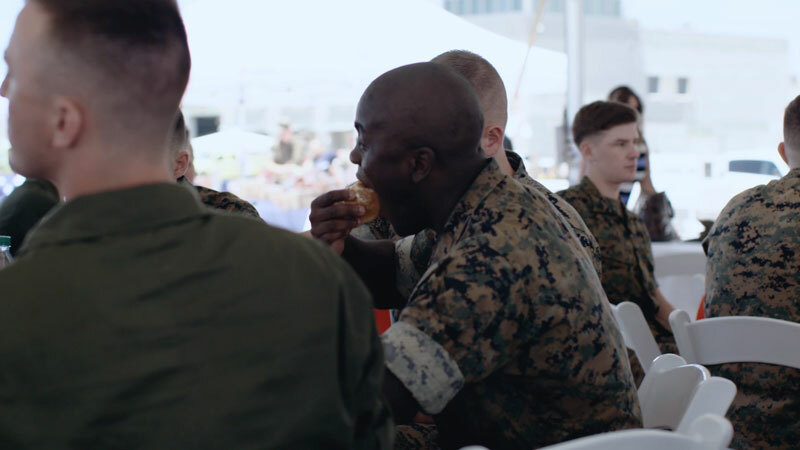 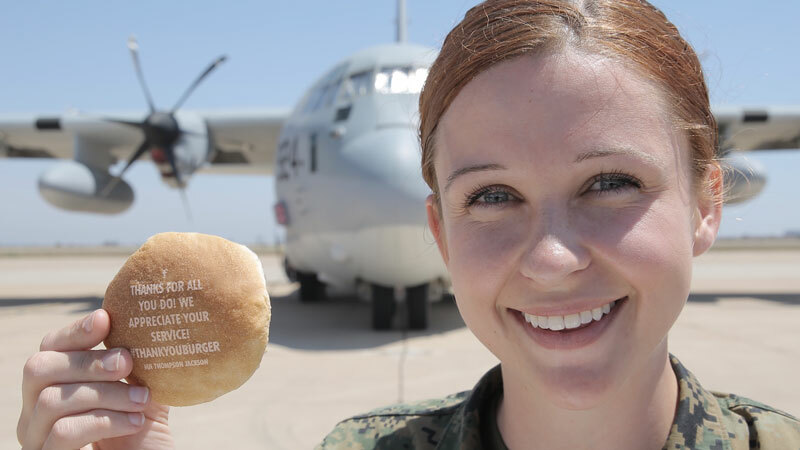 So during the 4rth of July, we hand-delivered messages of gratitude to our troops in the most American way possible: On a hamburger. 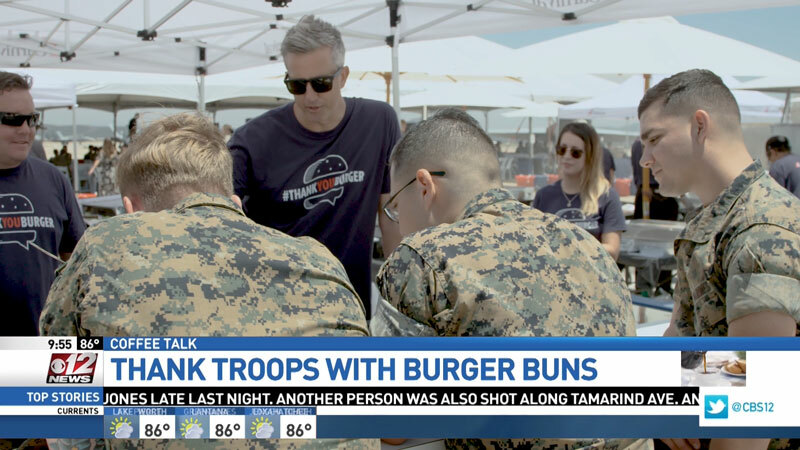 How did we do it? 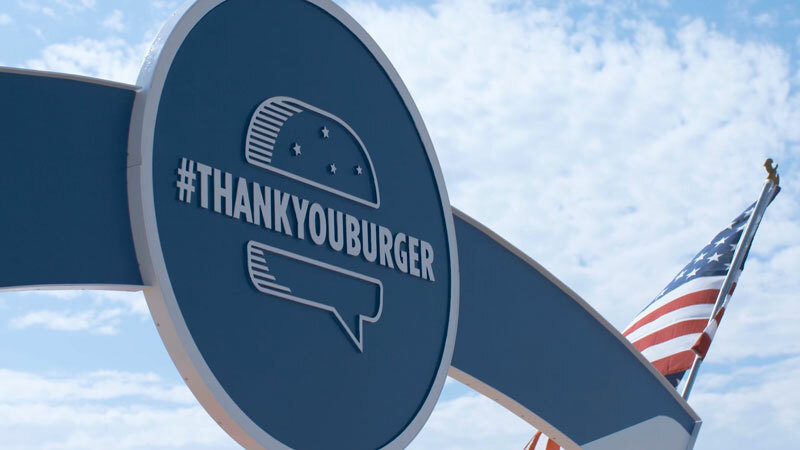 We built a unique machine that printed on burger buns messages tagged #ThankYouBurger at the first ever socially powered BBQ. 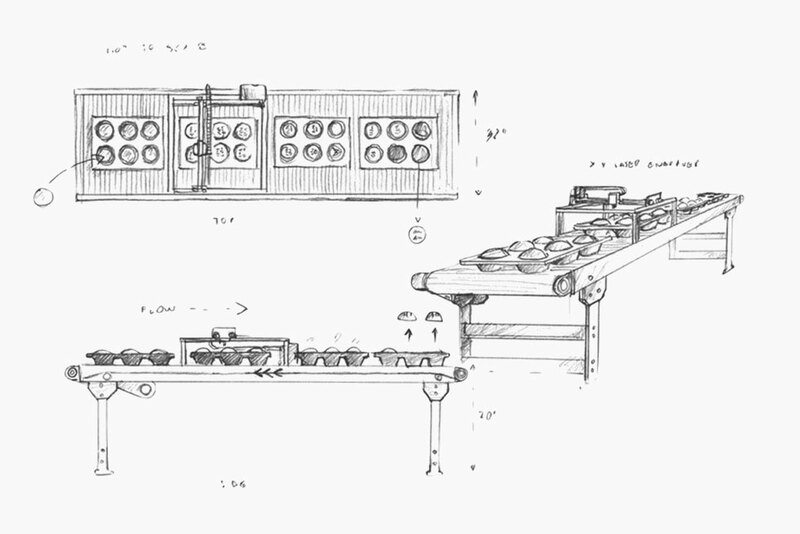 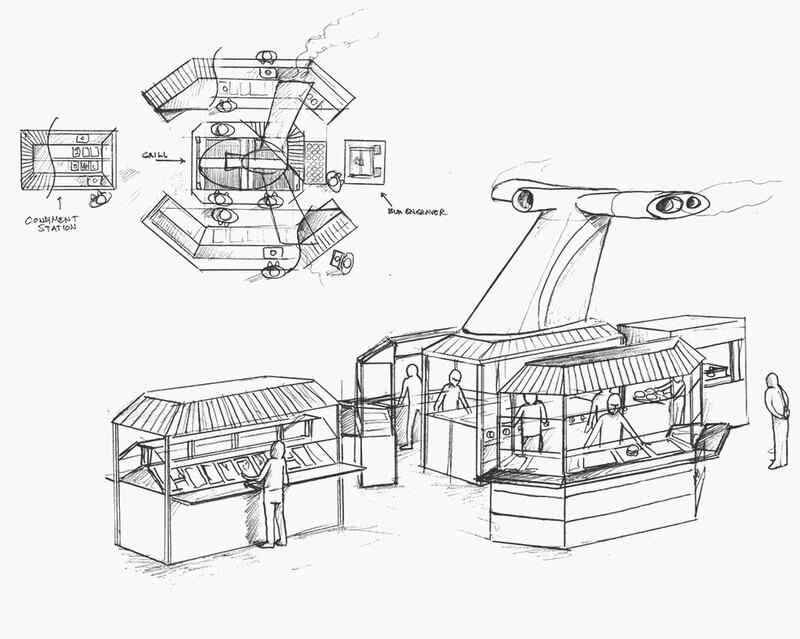 First, we dreamt up the burger bun printer and BBQ experience. 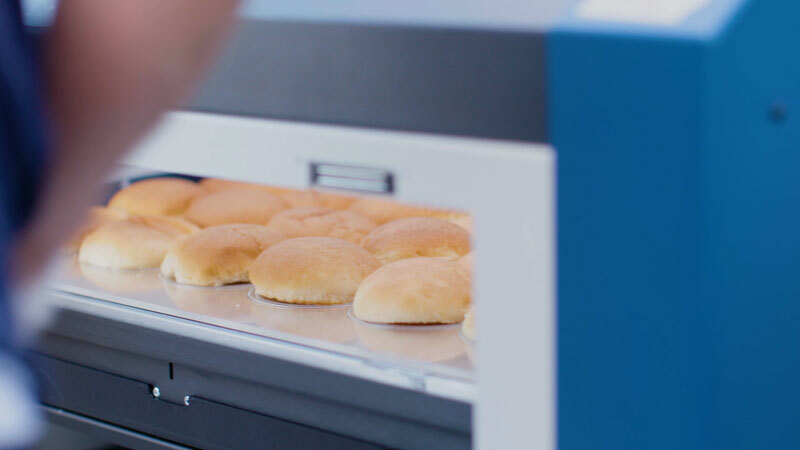 Then, we built a custom “laser bun printing machine” along with software that fed real-time facebook and twitter messages to it. 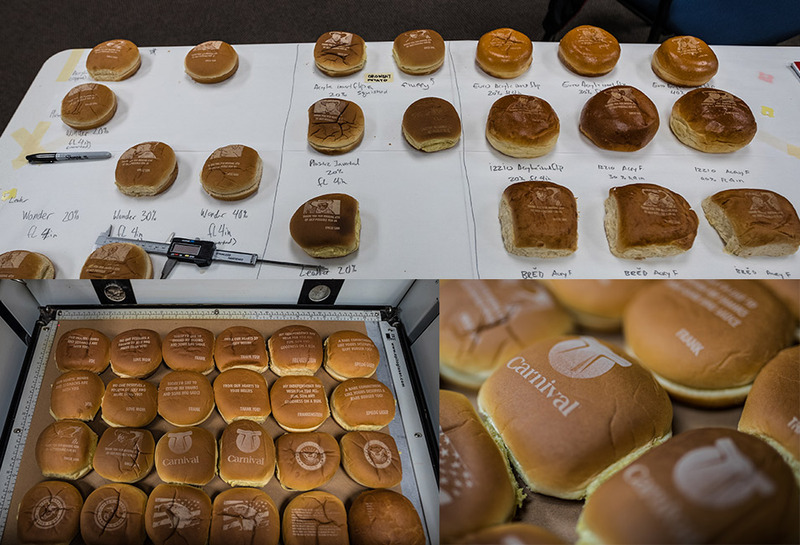 While prototyping, we emptied the bun-isles at two local supermarkets until we fount the right buns and laser settings. 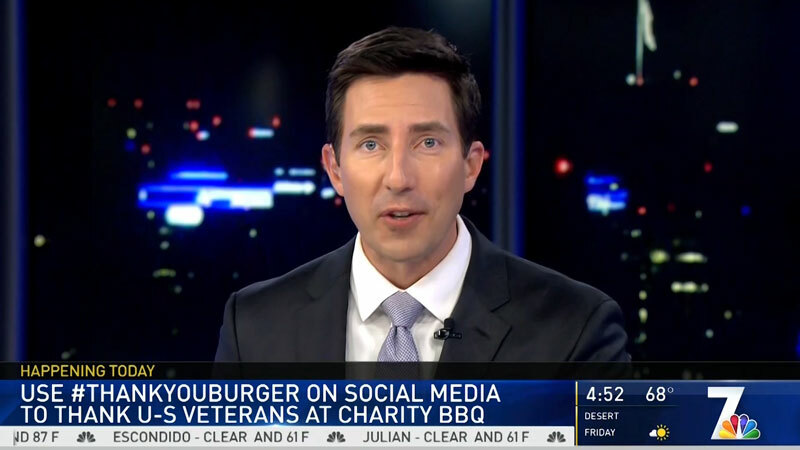 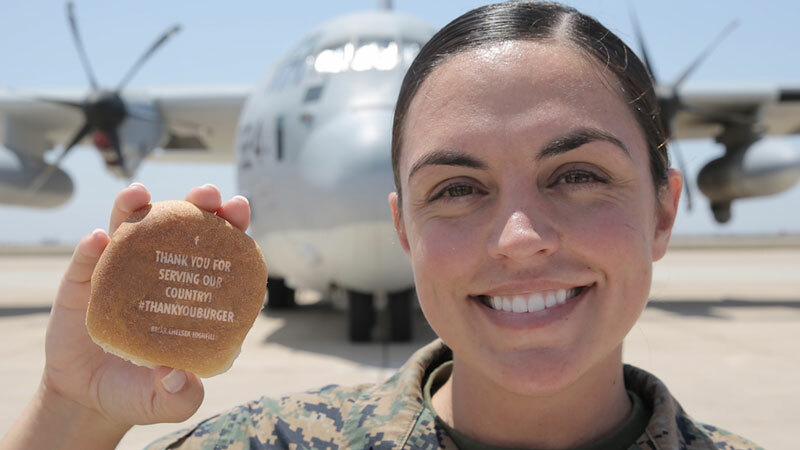 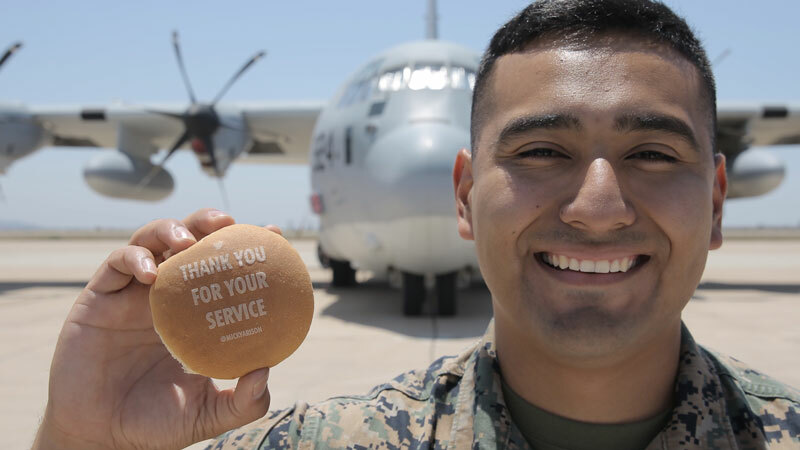 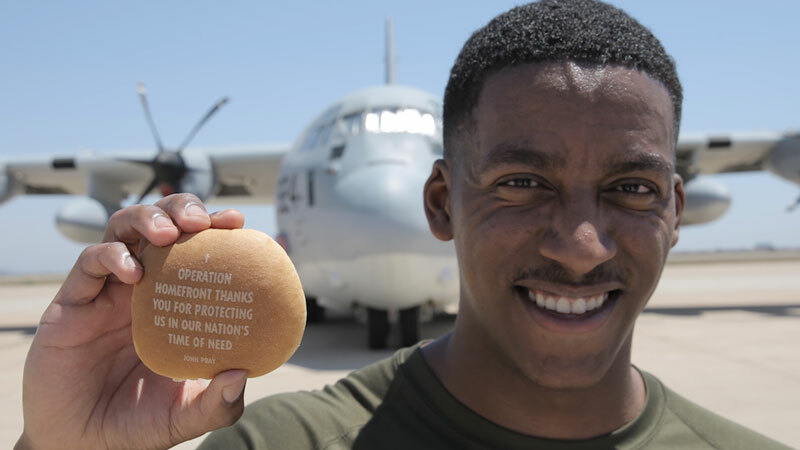 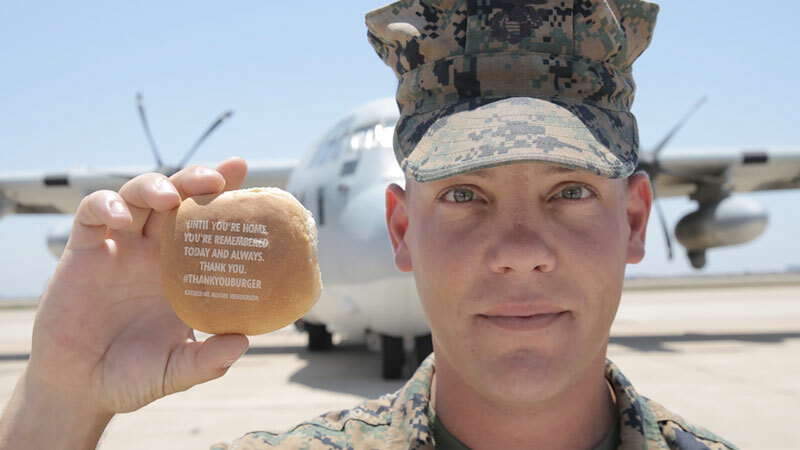 On the 4th of July, we asked Americans on social media to send our troops messages of gratitude using #ThankYouBurger. 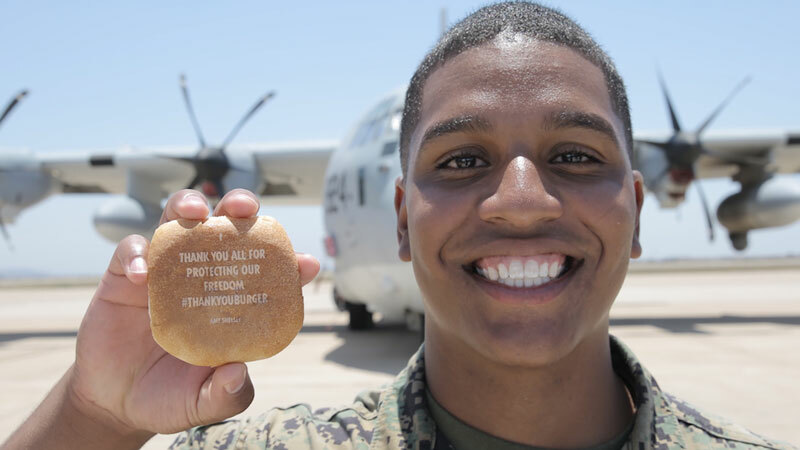 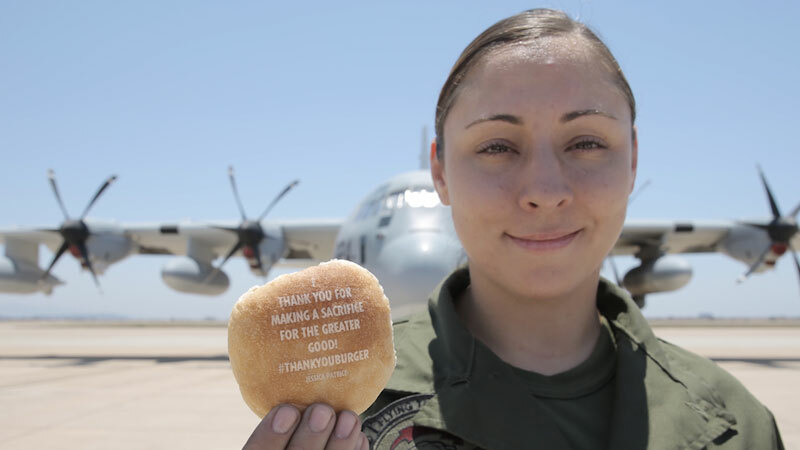 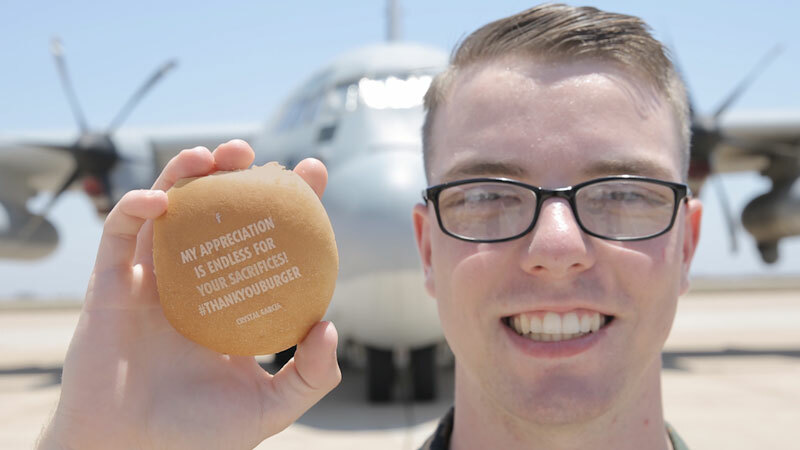 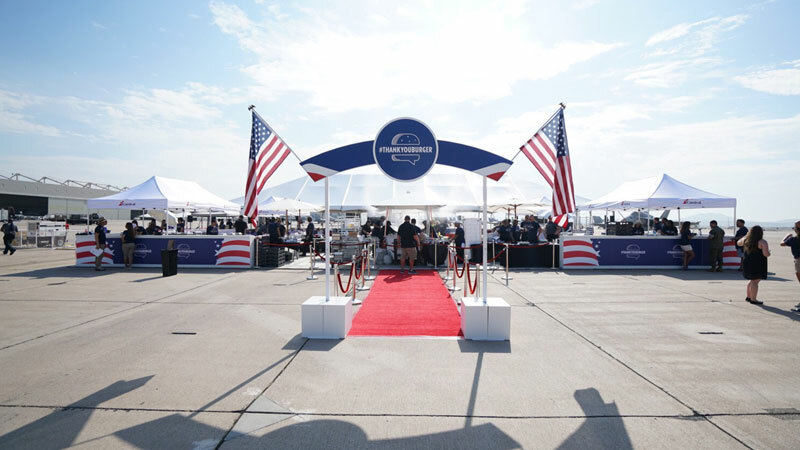 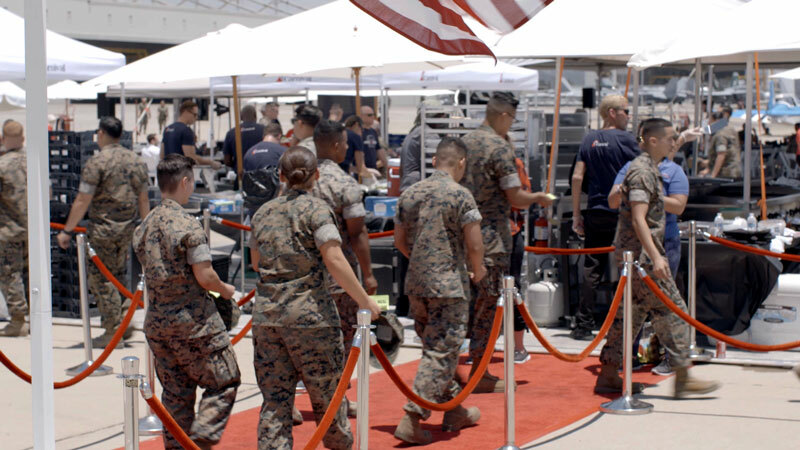 We hand-delivered the messages to the troops and received over 15 million #ThankYouBurger posts.